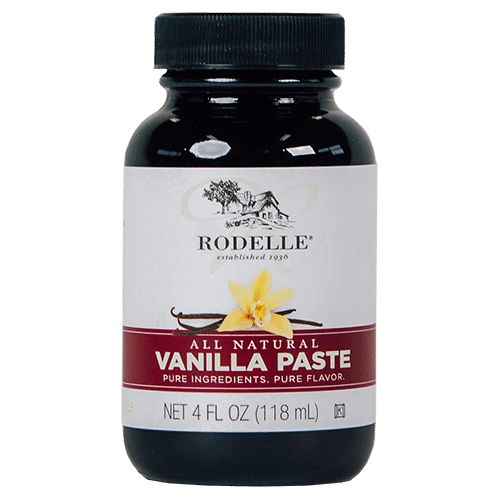 Rodelle Vanilla Paste is a convenient way to use all of the flavor that a single vanilla bean contains. Our paste offers the deep, rich taste of Madagascar vanilla beans, without the pod. Enjoy the robust vanilla flavor that Rodelle provides- from an easy to use jar. 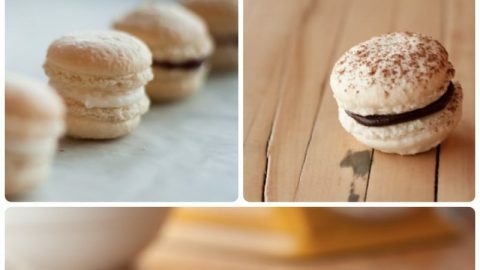 Ingredient Statement: Sugar, Water, Pure Bourbon Vanilla Extract (water, alcohol, vanilla bean extractives), ground vanilla beans, tragacanth gum. 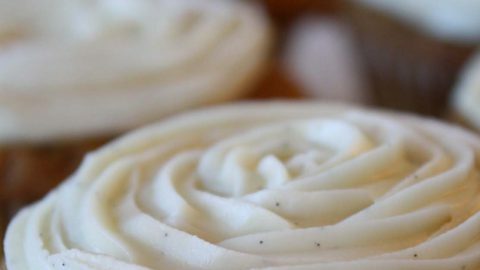 Use as a subsitution in your favorite recipes: we recommend a 1:1 ratio for vanilla beans and vanilla extract. EX: 1 tsp vanilla extract = 1 tsp vanilla paste. Rodelle does not utilize peanuts or tree-nuts on its production floor or in its products. Contact us for any other allergen questions.